OCALA, Fla. (AP) A deputy’s nephew is facing felony charges after authorities say he stole his uncle’s uniform, equipment and patrol car. 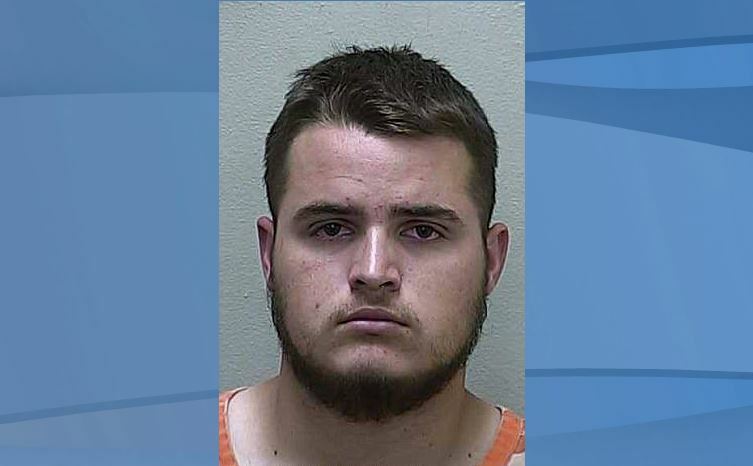 The Ocala Star-Banner reports that 18-year-old Isael Ibrain Lima was arrested Monday and charged with impersonating an officer, motor vehicle grand theft auto and several other charges. The Marion County Sheriff’s Office said Lima broke into his uncle Yoandy Miranda’s locked bedroom while he was out of town and went on patrol. They say Lima pulled over a driver and reported a disturbance at a convenience store and asked for assistance. Miranda returned home and reported that his room was broken into and that someone had been his patrol car. The sergeant who took the report was the one who responded to Lima’s call for assistance, which led to Lima’s arrest. Lima is jailed with no bond.